Enjoy your next journey with Anderson Travel, the coach travel experts based in London. Whether you need sophisticated corporate travel for an important business meeting, private coach hire for an event, high-quality transportation for a sports team , or an airport transfer , we have the services and vehicles you need. All vehicles are hired with knowledgeable and experienced drivers at the helm, who will look forward to welcoming you on board. We stand out as a coach company, providing an all-round better experience for our passengers. We are one of the few coach companies to have this universally known kite mark of quality, and our services are regularly audited to ensure we are still compliant. 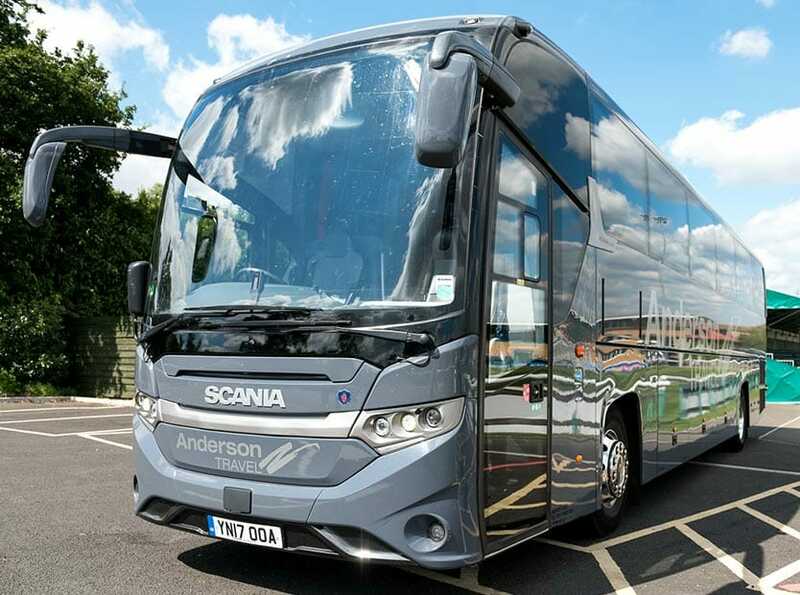 All our coaches feature comfortable reclining seats and excellent on-board facilities as standard, with a range of optional extras – see our fleet information to start choosing yours. Our coach drivers are given more training than is legally required, so you are in safe hands. Drivers are selected for their customer service skills too, and will always be courteous and friendly. We install CCTV cameras in each of our coaches, prioritising your safety on board. This goes above and beyond the legal requirements for coach travel in the UK and puts you first as a customer. Our values shape our business and each member of our team is a true brand ambassador. 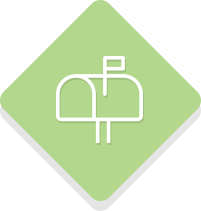 Learn about our values and principles, and why they benefit you. Learn more about the coach travel services we provide. The Anderson Travel fleet includes vehicles that seat 8 to 57 passengers, all detailed with high-quality finishing. Whatever size your party might be, and regardless of the nature of your trip, we will have a coach to ensure you travel in style. 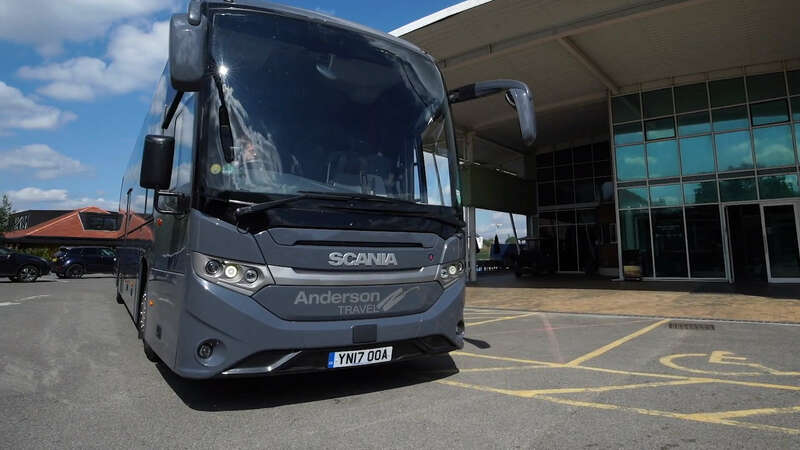 The Foundation Schools’ Coach Service has worked with Anderson Travel for almost 10 years. During this period, they have constantly proven to be very proactive and knowledgeable in everything transport, and usually the information given us helps us to make informed decisions. We have always worked in a collaborative manner, which helps with the running of such a complex operation. Currently, they are our biggest supplier of coaches, both for regular and ad hoc journeys. Choose to travel with us and you are selecting a more eco friendly method of transport, from a coach company that is fully committed to reducing its environmental impact wherever possible.